I want to send a HUGE THANK YOU to all who have served and are serving in our military! My daughter's school has a Veteran's Day program every year and she is soo proud to have her Big Daddy there. My dad (her Big Daddy) served in the Navy in Vietnam and both my grandfathers served during WWII in different branches and needless to say they are/were my heroes! 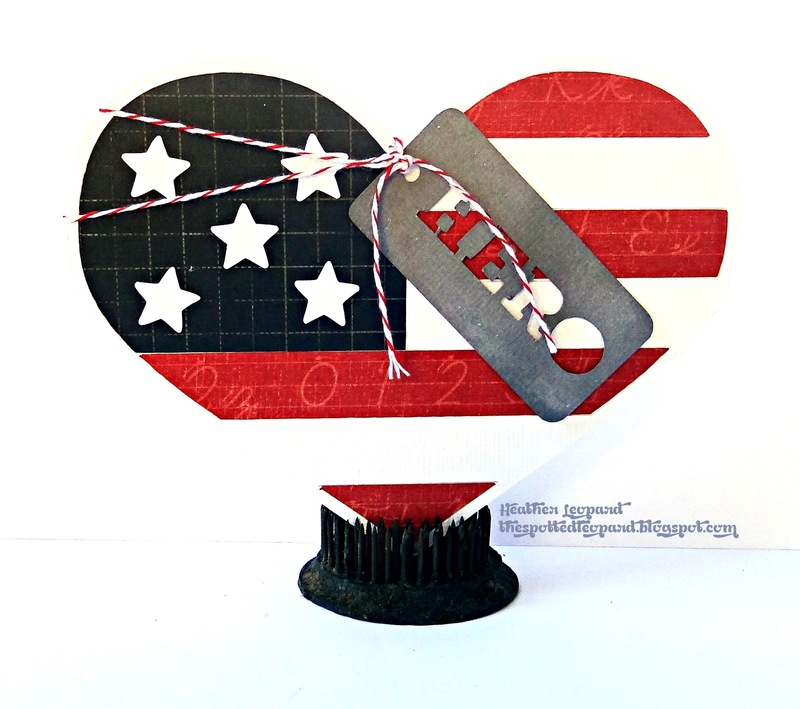 The Imaginisce design team is celebrating our Veterans all week on the blog, doing little mini blog hops. Today, it's Rebecca, Tiffany and I so I'm guessing you made it here from Tiffany's blog. If not, make sure to go back to them and see their cool stuff! I made this project my mixing different lines and enlisting my CAMEO. Creative How-to: I cut the heart using the "heart flag" cutting file I downloaded from the Silhouette store. It doesn't actually cut is as a card so I adhered it to a 6 x 12 piece of white cardstock and made it into a card. After I pieced everything together, I wanted to hang a dog tag so I made one by drawing a rounded rectangle in the software program and writing the word HERO. I cut it out of white cardstock and misted it using my homemade grey mist mixture. I think using silver embossing powder would make this card really ROCK but I didn't have any at the time! I used baker's twine to tie it around the heart shaped flag card. Thanks for stopping by. Before you go, I'd love to have you as my newest follower. If you like what you see, click JOIN in the upper right hand side bar. I will be doing a GIVEAWAY for some Imaginisce goodies direct from my stash and I will pick the random winner from my list of followers! Leave a comment for a 2nd chance to win (but you must also be a follower or I will draw again). Now, head back over to the Imaginisce blog and leave some love! You gotta do it to win! Love the card design and what you did with the sentiment (two toned color). Thanks for the inspiration! Your card design is fabulous. I love the idea of a star for our veterans. The hero die cut is a perfect piece to finish the card. I am a follower of your blog now even though I did book mark it also. 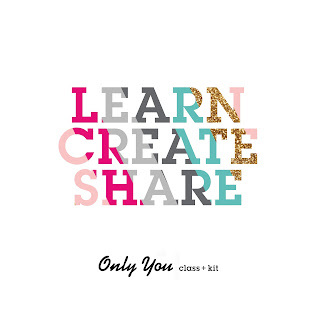 Don' want to miss anything new that you create. Really love the Hero tag that you added! I'm a follower. Love how you did the title! Cute card! This turned out amazing. Thanks so much for sharing with us this week. Great card! Love all the die cuts and the shape and those great papers! Wow, this is pretty much the coolest card I've ever seen! Great card! I love the cut dog tag! 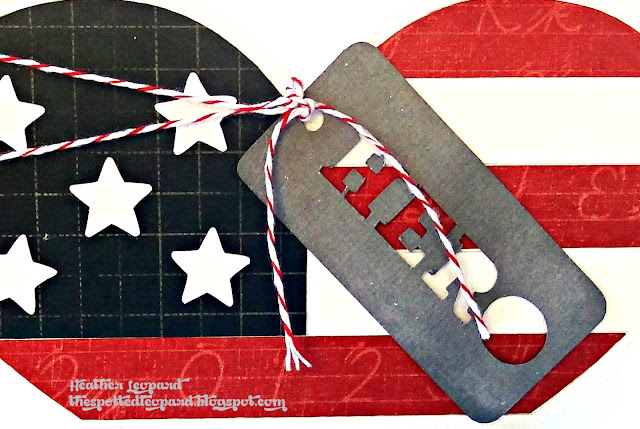 love shaped cards, great addition of the dog tag and twine. thank you for sharing. Thanks for sharing you great card! GReat project you created! I am really digging the title design, how it looks like a military "dog tag"! That is awesome. Love the colors you chose (navy can be tough to find). Wonderful--love the hero dog tag! Love the heart shape and the dog tag ! Lovely card. I already followed your blog and now I subscribed to receive email updates. Gorgeous card! What an amazing card. Love the design of it. Thanks for sharing the directions on how you made it. I just became a follower of your blog. Look forward to seeing more of your wonderful creations. Thanks for the chance to win. Gorgeous card. Love the design. Awesome card, so creative! Love it! Love the clever simplicity of this card and the cutout tag. OMGosh! What a fabulous card! Love the heart shape and the "hero" tag! Wow... now I really want a Cameo!! I love your heart shaped card with the flag colours. I actually think your Hero tag is perfect as is... would not change a thing! I became a follower. I found lots of good ideas when looking thru only the 1st pg of your blog! This giveaway has ended. Thank you for your sweet comments and new followers! I will pulish the winner on 11/13/12.